They say that clothes maketh the man, and if that’s the case, accessories make the gentleman. Putting on a suit for the day is easy, pulling an outfit together with accessories is a skill. But like all skills, it can be learned with a little time, effort and the right materials. 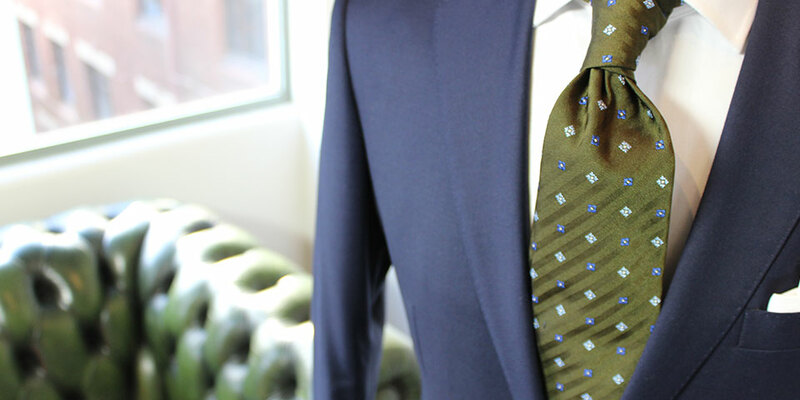 One of the staples is the humble necktie. While you might have a collection to begin with, you should edit it to suit a number of purposes. Ties vary in width and they change with what’s fashionable at the time. Extra-wide ties might be a thing of the past, but the once popular skinny tie has now moved to the back of the wardrobe. Pull out the ties that you know you mightn’t wear for the foreseeable future and assess what you need. Do you have a good mix of colours? Have you patterns, prints, and plain? If not, now is the time to invest and bolster your collection so you have more scope for variety with your neckwear. The next step is to learn some new knots. Sure you might know the Windsor and the Four-In-Hand, but what about the Half Windsor? There’s a knot for each tie thickness, each collar width and for certain occasions and as a gentleman of distinction, you should master them. YouTube is the perfect place to learn some new knots that suit a variety of purposes, and you’ll impress your friends with your knowledge. If you can nail an Eldridge knot and wear it in the right context you’re a tie ninja. As for pocket squares, white is the safest choice and goes with every outfit. Buy some cotton for summer and silk for everything else. Research the ways to wear a pocket square and how to fold it, and always remember to press it after each use to keep it looking its best. 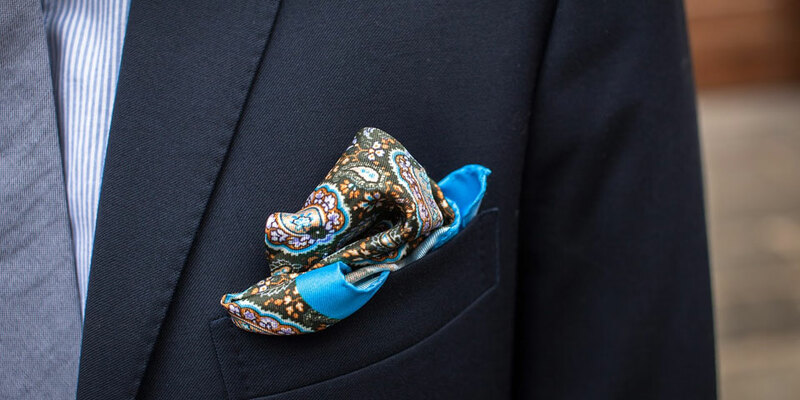 Coloured pocket squares are also a favourable and welcome addition to your collection—and they will give you extra points in the whimsy department. Finally, you should review your shoes. Do you have a plain black and plain brown shoe, and perhaps a loafer? Are they high-finish and polished to perfection? Could you expand with other colours like chestnut? 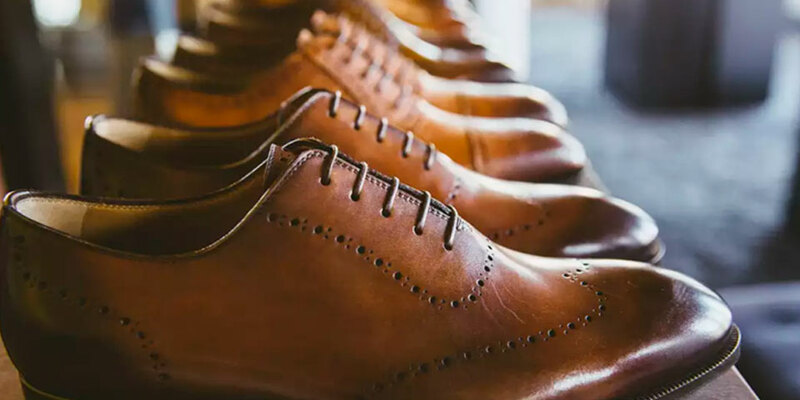 Shoes are the final touch that will define your outfit, but often the first thing anyone looks at. This is the one accessory to make sure you’re killing it with—and the rest should just fall into place.